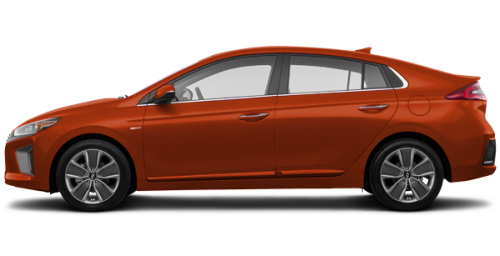 Home > Special Offers > Sales > Finance the 2019 Ioniq Hybrid! Finance the 2019 Ioniq Hybrid! 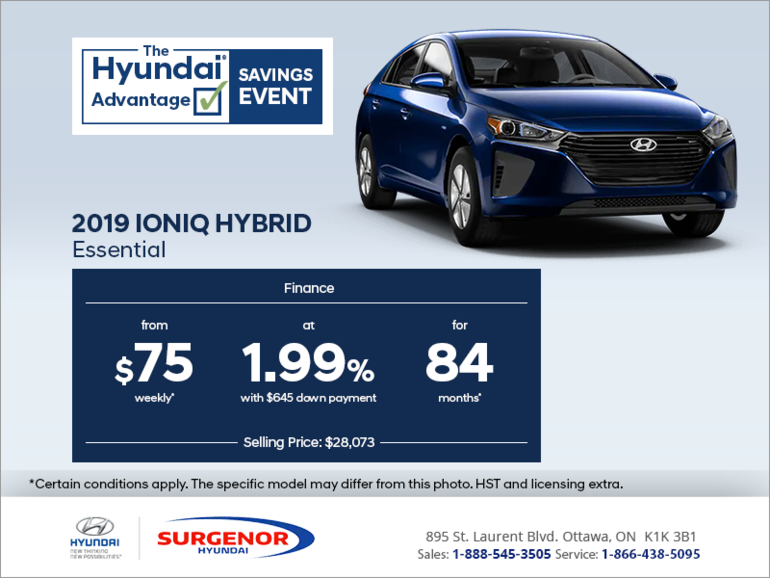 Finance the 2019 Hyundai Ioniq Hybrid essential for only $75 weekly at 1.99% for 84 months with $645 down payment. Some conditions apply. This offer end April 30th, 2019.